Stuart is an accomplished graphic designer with a host of awards to his name. With over 30 years experience in the creative industry, Stuart has worked on projects for high profile clients such as G4S, Amrut, Sangs Banff, EuroManx Airlines and ICL Technical Plastics, and closer to home, North Ayrshire Council, Buzzworks Group and SimpsInns. 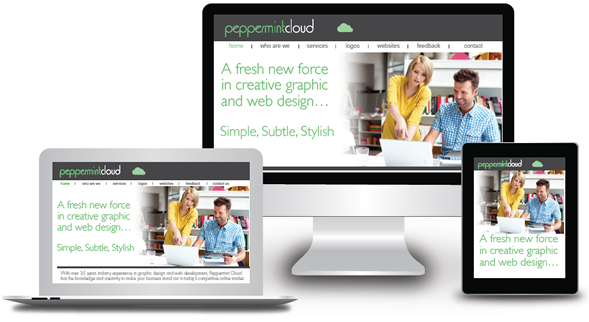 Stuart has experience in a range of disciplines covering both digital and print and is the creative force behind Peppermintcloud.